Make Your Eid Super Special! Continue your Eid-ul-Adha with some more of amusement and entertainment for Eid Day Two, we have planned a lot more and you know how they say, its never enough! 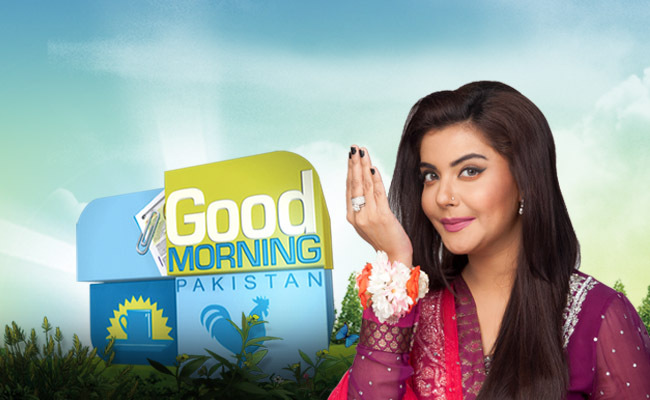 Nida Yasir is coming your way to make sure you enjoy every bit of the second day of Eid, so stay tuned for all entertainment, different guests and celebrities will be invited to make your Eid even better. 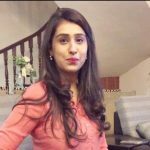 So keep yourself tuned to ARY Digital at 10.00 AM. 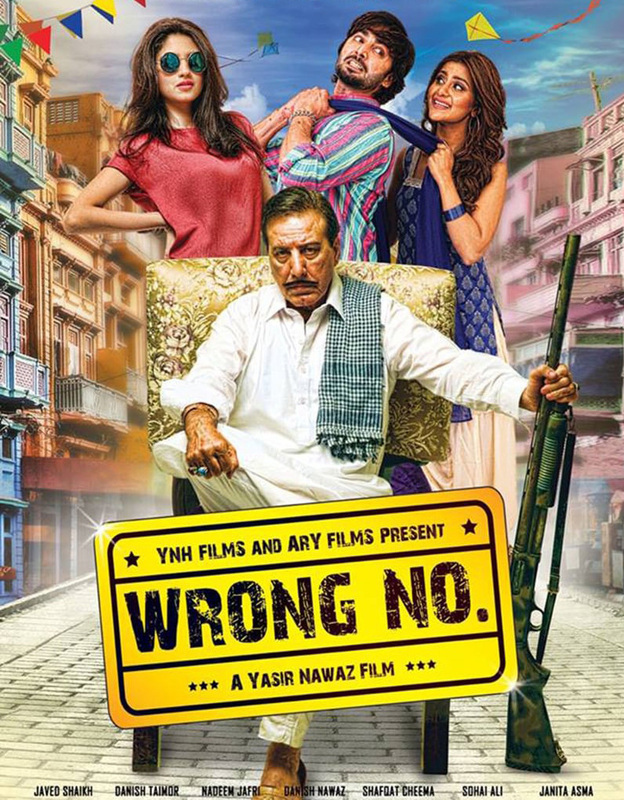 You’ll regret missing out on this humorous movie, Wrong Number is a story of a middle class guy, who is passionate about becoming an actor and prove his worthiness to his family. One leads to another and the movie gets addictive! So don’t miss out on this fun filled hilarious movie. Watch Wrong Number at 3.30 PM only on ARY Digital. Koi To Roklo is a story of a lower middle class family where internal family quarrels have become a comic satire. 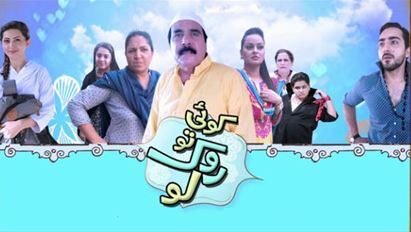 The family gets a shock when they come to know that their father has a second wife. The turn of events lead to plenty of laughs, twists and humor you can’t afford to miss. Watch this comedy drama at 7.00 PM. 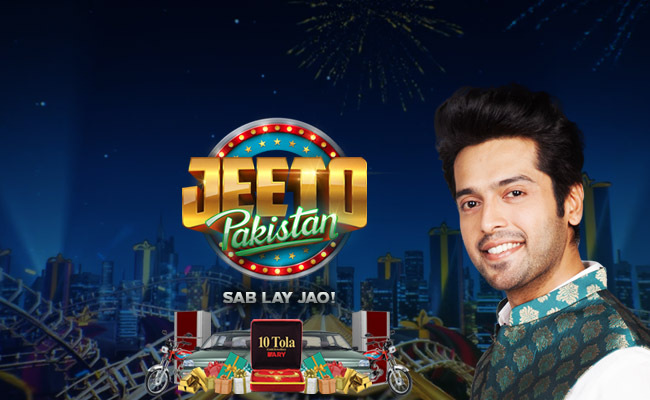 This special transmission will blow you away, Fahad Mustafa will keep you glued to your screens and we promise you won’t lose interest for even a moment. So don’t miss this fun packed show at 9.00 PM. Make Your Eid-ul-Adha Even Better!